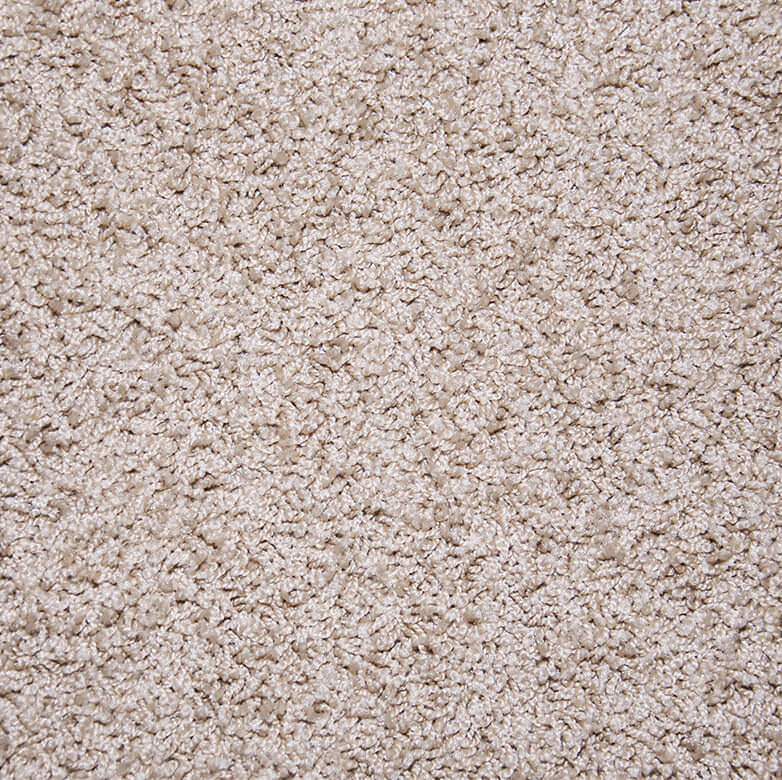 Are you a lover of nature looking for the best natural carpet for your home? 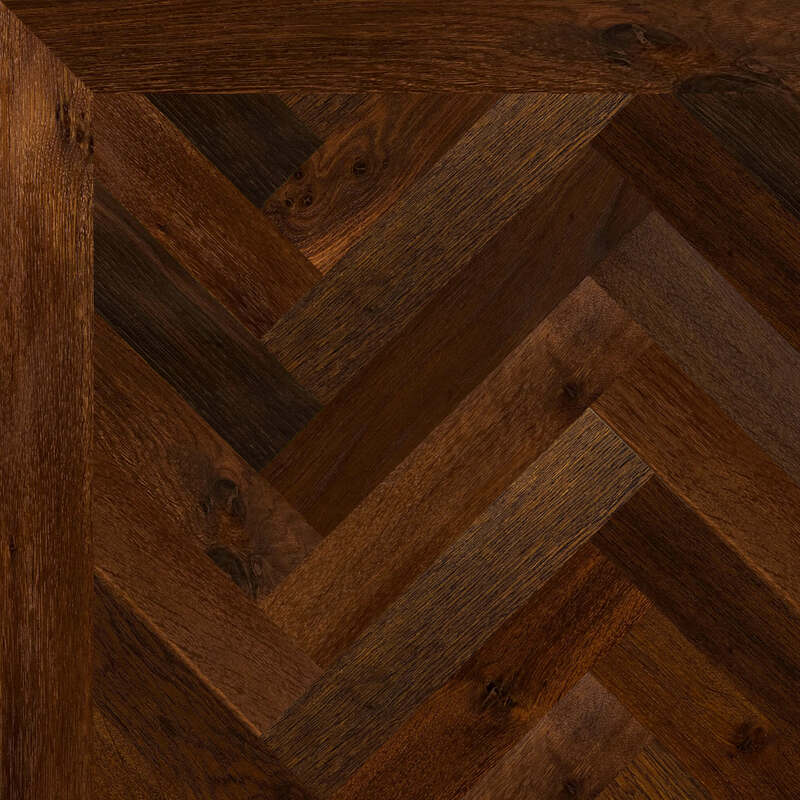 Look no further because Granger Flooring has the finest selection of handpicked natural floor coverings to keep yourhome that ecologically friendly look and feel . 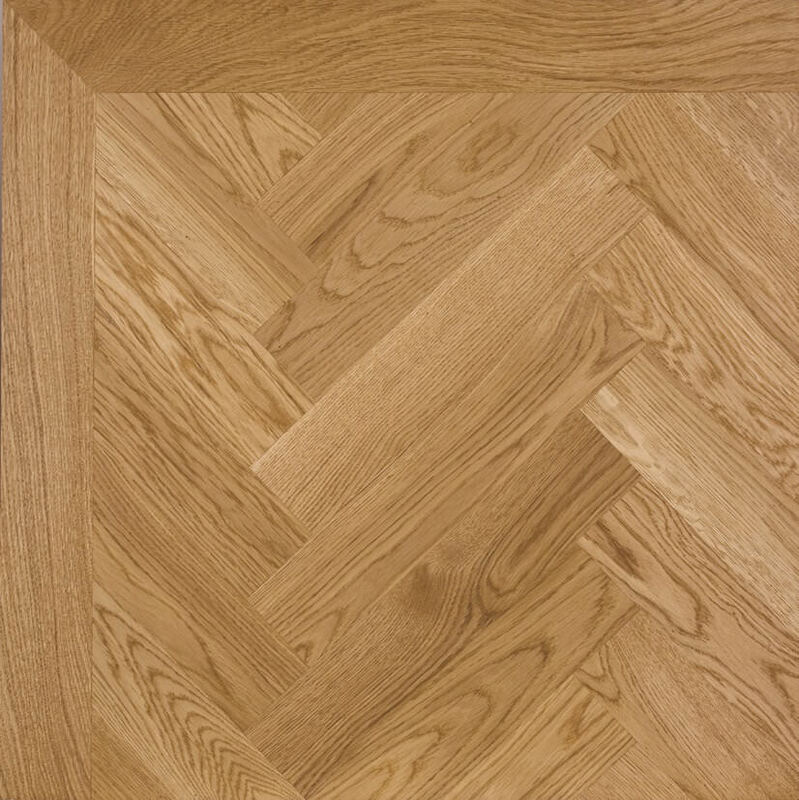 Granger Flooring is second to none when it comes to bespoke flooring solutions in the Brighton area. Seagrass is one of the finest eco-friendly and sustainable natural materials used in natural floor coverings. This environmentally friendly flooring material is sourced from a plant grown in Chinese and Indian paddy fields and swamps usually irrigated with seawater, hence, the name seagrass. 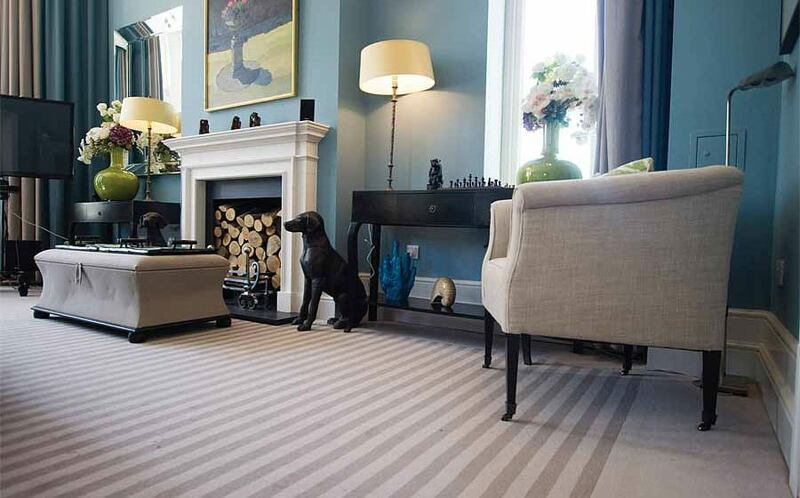 Seagrass carpet is made from natural materials and is environmentally friendly and can be recycled. Seagrass carpets are affordable compared to other natural carpets. Seagrass carpets are hard wearing, stain, dirt, and water resistant. Seagrass carpet is ideal for high foot traffic places and is equally soft to walk on. If you’re asthmatic or, allergic seagrass carpet has natural anti-bacterial properties. 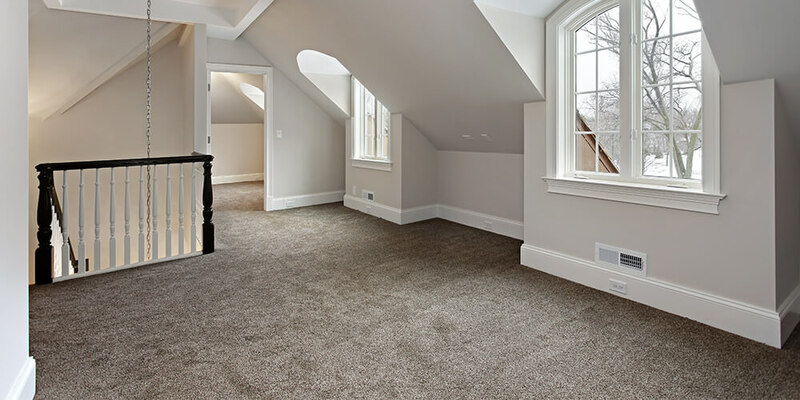 As much as possible, avoid using seagrass carpet on stairs because of its slippery nature.Using seagrass carpet in highly humid areas is not advisable as it is susceptible to mould. 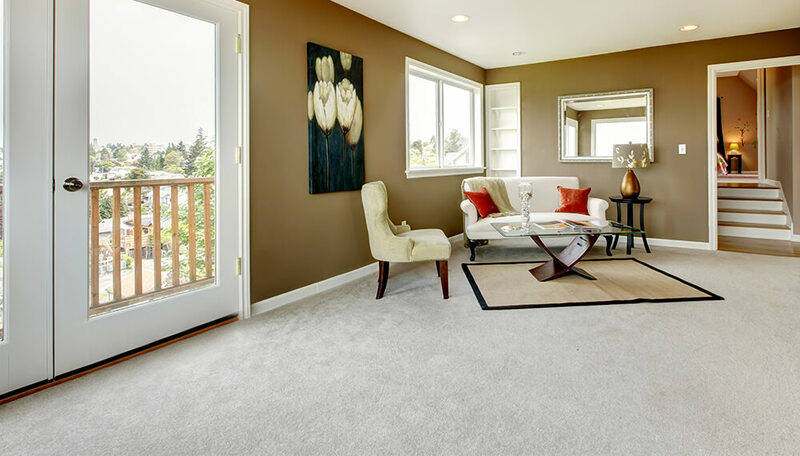 Going natural just got easier with Granger Flooring seagrass carpets. CALL US ON 01273 257 010FOR YOUR NEXT NATURAL FLOOR COVERING PROJECT. We are a team of passionate and dedicated professional flooring experts with ten years’ experience in the industry, providing premium quality flooring solutions for households in Brighton and its environs. Go green with Granger Flooring, the leading and preferred quality flooring products and service provider in Brighton. Our clients’ satisfaction is our priority. 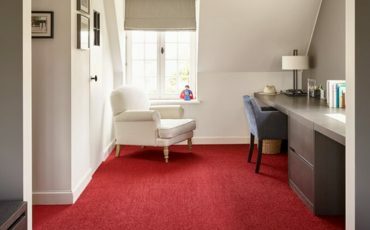 GJP Flooring is proud to offer Natural Carpet Flooring in the town of Brighton, which lies within South East England in the county of East Sussex. 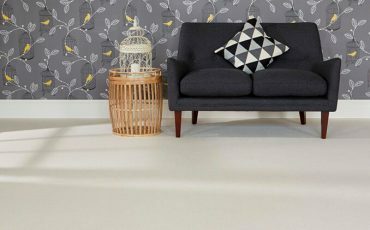 GJP Flooring’s Natural Carpet Flooring area like-wise encompasses Moulsecoomb, Hollingbury, Hollingdean, Hove and Mile Oak in the City of Brighton and Hove. 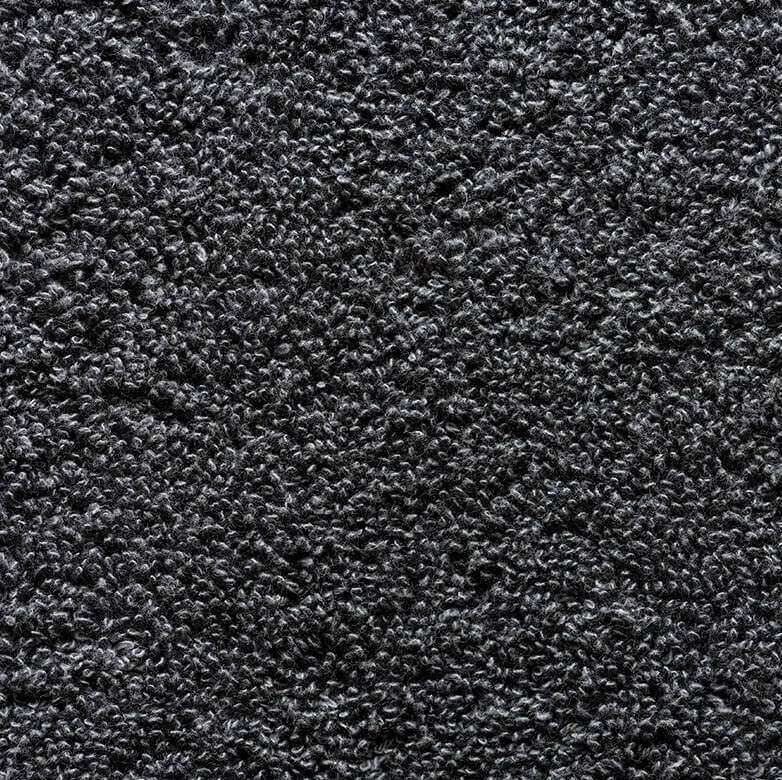 In conclusion, GJP Flooring’s Natural Carpet Flooring also cover the Brighton Municipality which includes Stanmer, Brighton Marina and Bear Road area.